Comment: Need home inspection for property under contract. Comment: I need my rood inspected for home owner insurance renewal. Comment: We are putting in an offer to purchase a 1450 sq.ft. house built in 1965 in Smyrna, GA 30082. We will know if the offer is accepted in a couple of days. If accepted, we will have 10 days to check the house out. It is a single story ranch style on a crawl space. Smyrna Home Inspectors are rated 4.87 out of 5 based on 1,608 reviews of 65 pros. 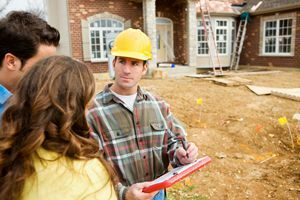 Not Looking for Home Inspection Contractors in Smyrna, GA?